All these ancient and present wonders of the world have had a huge story behind each one and its not possible to unfold the truth behind everything. But I don’t think anyone would mind solving mysteries regarding these wondrous structures. 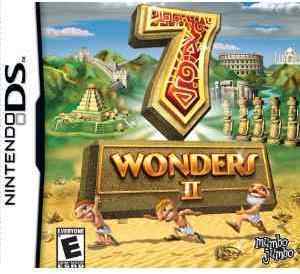 So after enjoying the 7 wonders of the ancient world, Here is Mumbo Jumbo, publishing its sequel “7 Wonders II” and I can assure it that if you didn’t find the first part satisfying, the 2nd part is all u need to play. As the first one was not so pleasing, Hot Lava have left no stone unturned to make sure that its sequel rocks and voila, they have done it! This game is a total knockout when it comes to graphics, music and making a person use their brains. 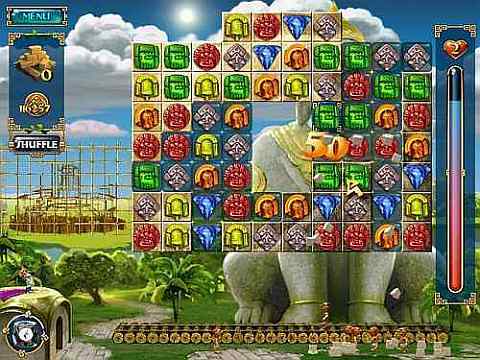 The game explores all the new wonders which include Stonehenge, The Colosseum, Taj Mahal, The Great Wall of China, Shwedagon Pagoda, Angkor Wat, the statues on Easter Island and an additional secret wonder which is a surprise as the player won’t find it until all the mysteries have been solved and the seven pieces of map has been put together. 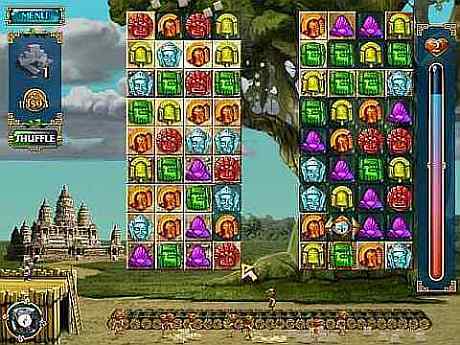 The game also has 12 power ups which the player has to earn along with a shuffle bar which mixes up the pieces when running out of moves. I wouldn’t want to spoil the fun by spilling the beans so I ll end it here. 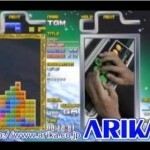 It offers full fledged entertainment and is sure to impress all the Nintendo DS players. It will be available very soon and so you will have to keep a watch at Amazon Site for a pre-book price. 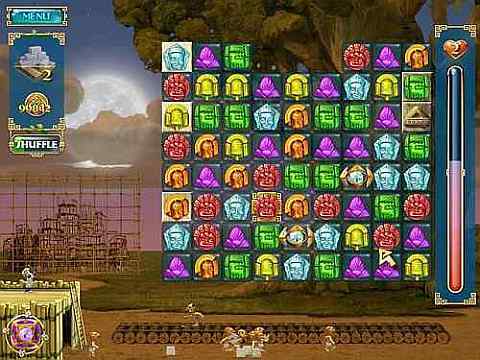 You can also check out a few games like Touch The Dead and Golden Sun which might suit your choice.